Every day, we’re surrounded by printed material. When boarding a bus or train, we’re usually greeted by a colorful collage of ads and posters. When we stand in the grocery store check-out line, magazine and tabloid headlines vie for our attention. Most of us own at least one T-shirt with a team logo or catchy phrase emblazoned on it. While printing is something we can easily take for granted, there’s more to the process than you might think, and paper printing has a variety of creative uses. JONDO provides superior printing services to help you grow your business. 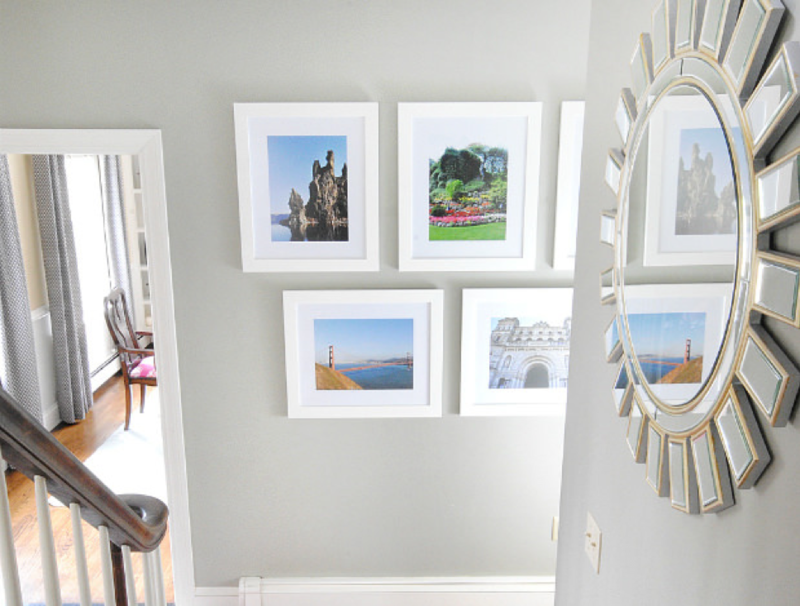 One of the most common questions is whether you should use paper prints or canvas prints. Well, the short answer is that it depends on what you are looking for in your custom prints. Different projects should consider the benefits and drawbacks of each medium when making the decision. 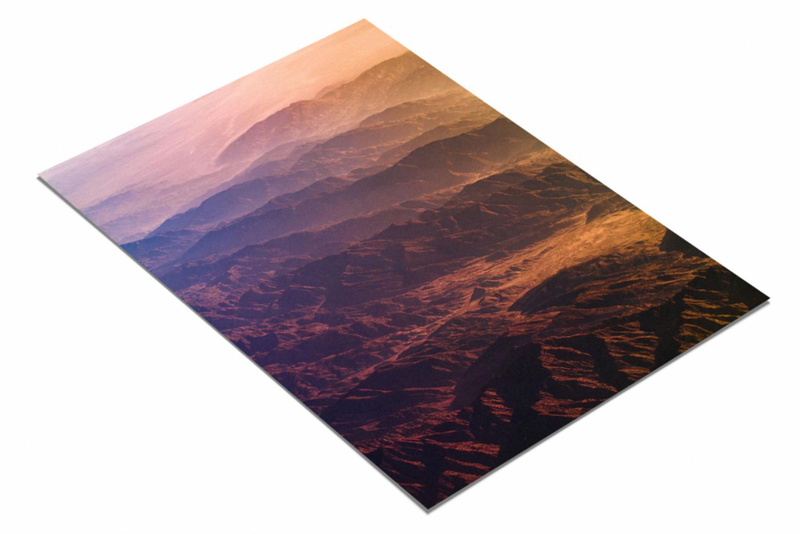 Paper prints have a few distinct advantages over custom canvas prints. When printing on paper, you are using a traditional printing medium that will give a familiar appeal. In addition, paper prints are often able to exhibit more detail than the canvas equivalent, especially when dealing with black and white prints. You also get to choose from a variety of papers like fine art paper, semi-gloss, poster paper, peel & stick and even metallic paper. Each paper has different qualities for your personalized print and should be taken into consideration before making a decision. Despite these advantages, there are a few things to consider when choosing a paper print over a canvas print. Paper prints generally have a border, for which you have to account when planning where to hang your print. Because most wall-displayed paper prints are covered by glass, they tend to be affected more by glare and light reflections than the canvas equivalent. Why Use Paper Printing Services? Paper is a highly-versatile and relatively low-cost material. You can use paper to produce photo books to capture your favorite memories and keep them organized in one place. Photos can also be printed individually in standard size or enlarged to create eye-catching posters, which you can frame for extra style. Fine art paper is ideal for cases where artists and other creatives want their work to be displayed in the highest quality medium possible. JONDO uses the latest technology to achieve the highest quality prints possible. Through our in house research and development team, we have optimized both the quality and the workflow to ensure prints that exceed customer expectations are delivered in a timely manner. At JONDO, we stand out from the competition because we offer superior printing services and customer service. Having locations all over the world means reduced shipping costs for our customers. Green printing practices protect communities and minimize our carbon footprint. API integration allows for standardized operations, making for seamless ordering and consistent quality. Our success is defined by your success. We take pride in getting to know our customers, anticipating their needs, and providing the tools and services to help them expand their enterprises and tap into new markets.